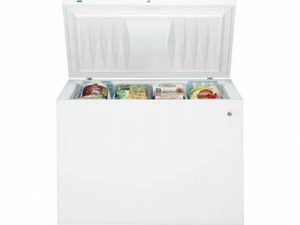 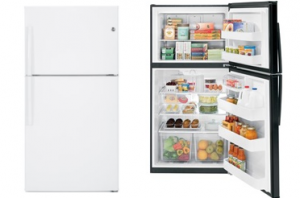 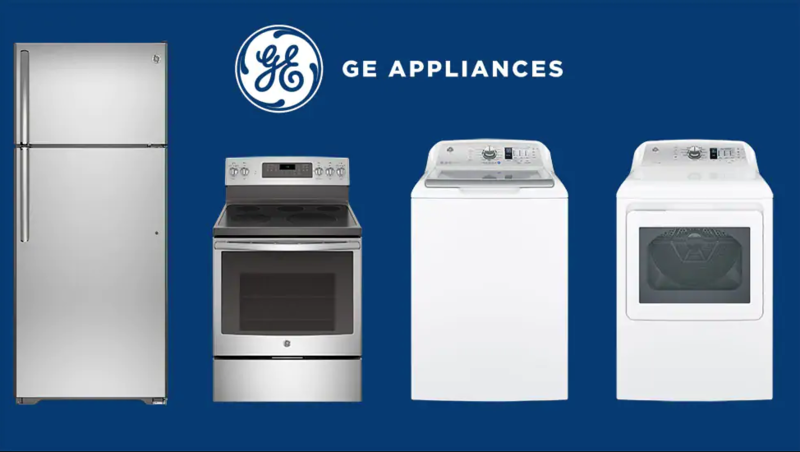 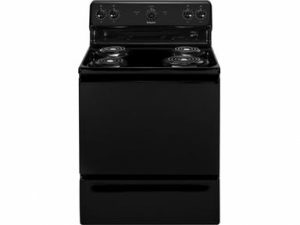 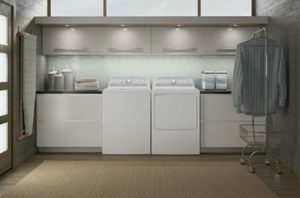 Shop for all the latest GE Appliances like refrigerators, washers & dryers for your home. 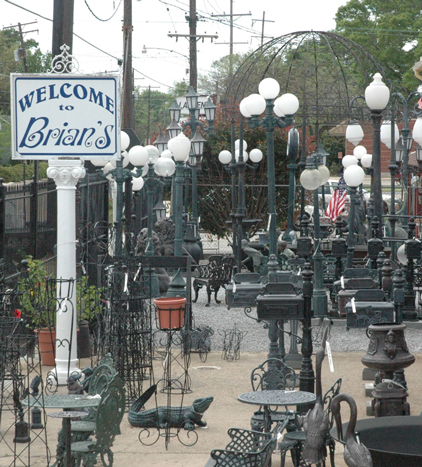 Visit Brian's Furniture and explore all the products we offer. 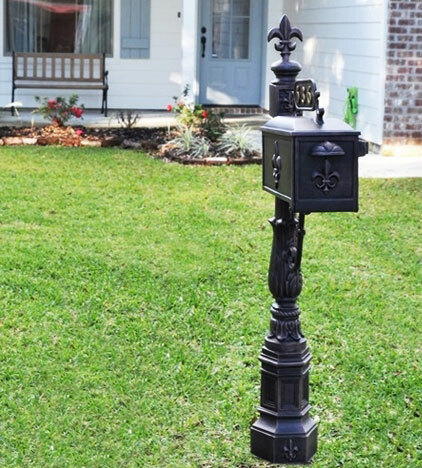 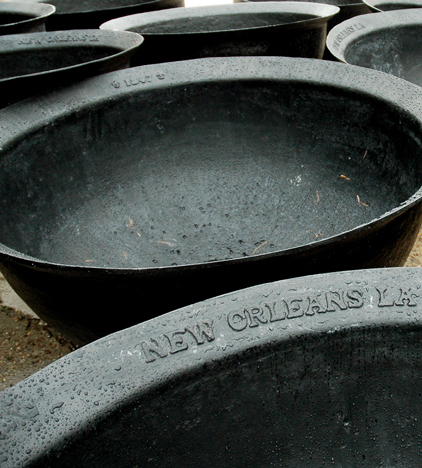 From outdoor products to home furnishings, we ship anywhere in the United States!